The L!VE Cafe And L!VE Lab is an effort in partnership with St Luke's Eldercare to discover the capacity of community through intergenerational co-creation. This effort ground-up and supported by numerous community partners. How do we include the community voice into interior design? The Heritage Wall is a specially customised wall that is both writable and magnetic, made with the support of Prospec Surfaces. This allowed us to explore the possibility of using magnetic tiles. In partnership with Chee Sau Fern from Heads Of State Millinery, we were able to print original peranakan designs on magnetic tiles which were then coloured in by both students and our elder friends. The final result was a vibrant wall filled with beauty grounded in community. Building our own mini-ferris wheel while learning about gears and motors. How do we rediscover the joy of learning? L!VE Science is an ongoing process of tinkering with a broad range of science experiments. From exploring open and closed circuits to building our own mini ferris wheel, each experience focusses of creating and discovery. 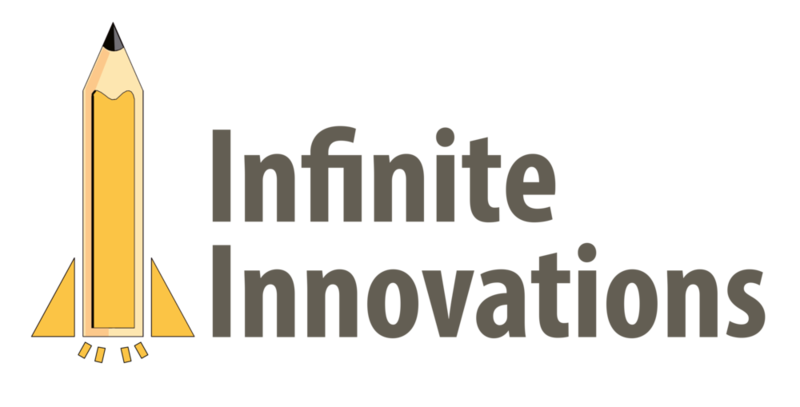 With the support of Infinite Innovations, each of these experiments are specially curated and driven by the community. Stay tuned for the launch of the L!VE Dexter Box - a one of its kind, intergeneration science exploration starter kit. How do we rekindle the capacity in conversation? Kopi (Coffee) has served to be a great catalyst in beginning conversations across generations. Smell, Sip, Savour with community was the ethos that we shared with our partner, Rickshaw Coffee. Today, we have begun exploring our own limited roast intergenerational blends and continue to serve a special customised fresh blend at the cafe.